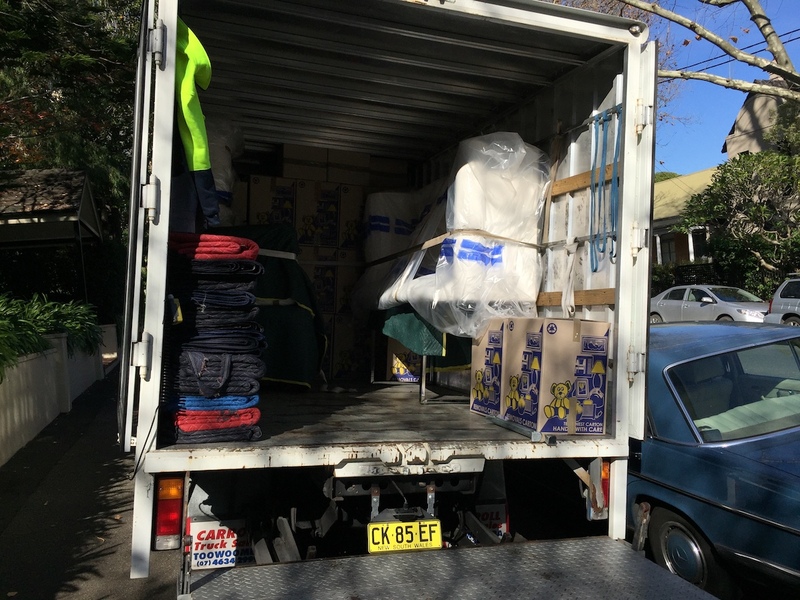 Clark Furniture Removals in Sydney provides a solution to your moving needs. 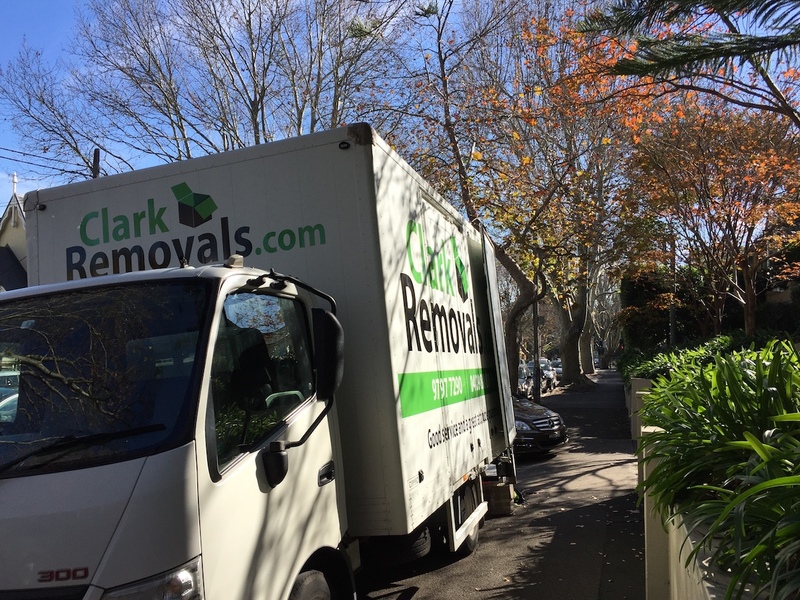 Clark Removals organised professional packers last week for our client. 2 lady packers came in 1 week prior to moving day to assist to professionally pack the kitchen, linen cupboard, bathroom, and study. 2 x lady packers assisted for a total of 5 hours. Professional packers have the knowledge to correctly and safely wrap and pack your precious goods so that they are safe for the move. There is much skill with packing, and by engaging professional packers it not only decreases the stress, but it means your more prepared for your move. 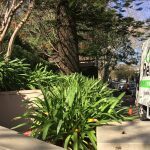 Our team performed a three-man team move from a large house in Woollahra to a terrace house in Woollahra on Monday, 5 June. Our team completed the move in approximately eight hours and used two trucks simultaneously. 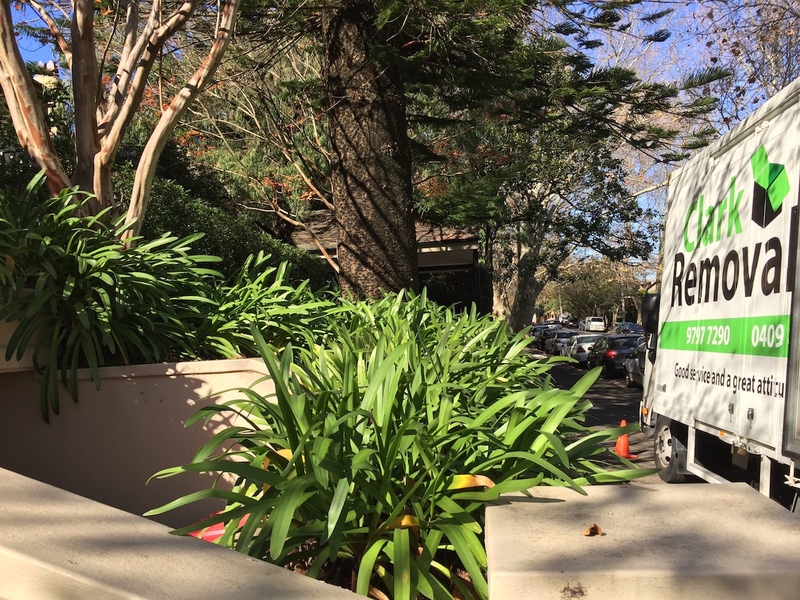 Christine was thrilled with the tailored service provided by our team, from the initial detailed quote, to regular phone calls, education over the phone, box delivery and being kept informed every step of the way by office staff and the Lead Removalist on the day. Our team also packed up all Fine Arts and antique goods which put the clients mind at ease. 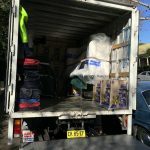 Our team will assist again next week with short term storage of items at our Centralised storage unit in Rosebery, and also another small move of goods from another family members apartment. 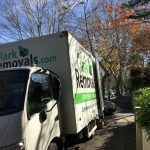 Clark Removals are experts in furniture removals in Sydney with 20 years experience in this game we bring knowledge skill and company that you can rely on.